A chopper conveying Vice-President Yemi Osinbajo to a campaign rally in Kogi State, crash landed in Kabba, Kogi State. According to a tweet by his spokesman, Mr Laolu Akande, the VP and all the occupants of the chopper are safe. 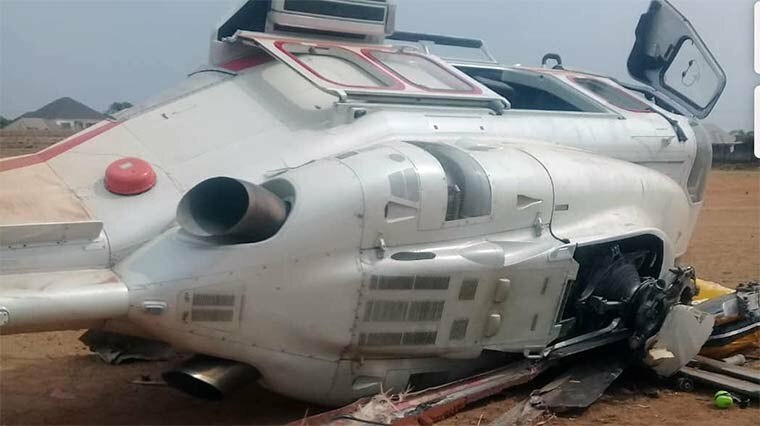 “VP Osinbajo’s chopper crash lands in Kabba. But he and the entire crew safe. “He is continuing with his engagements and plans for the day in Kogi State”, he tweeted.